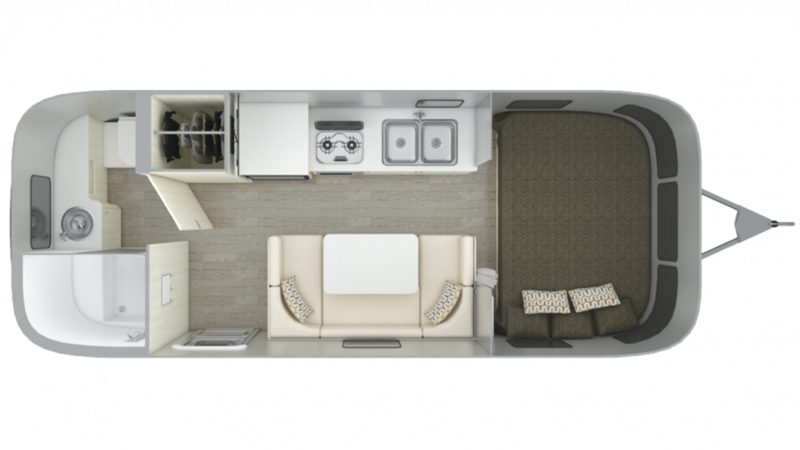 This Airstream Sport 22FB features slide outs and can sleep 4 people. It has a 20 gallon fresh water tank, 24 gallon gray water tank, and a 18 gallon black water tank. The dimensions of this Travel Trailer are 21' 8" long by 7 ft 3 wide. It has a hitch weight of 422 lbs., a ship weight of 3634 lbs., and a GVWR of 4500 lbs. 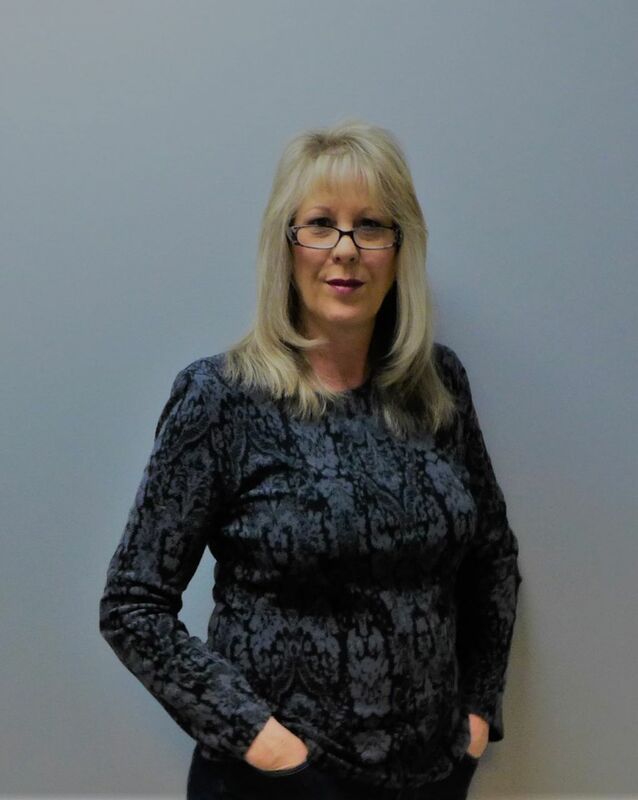 Check out this fantastic unit today! Find Out Why Our Customers Love Buying Their Airstream Sport RVs from National RV! National RV is southeast Michigan's full service RV dealership and we have what you're looking for! We carry all the brands our customers have come to know and love! We also offer the opportunity to customize your very own RV with our Custom Build tool. Design the exterior and interior to your liking and we'll order it for you. Our hardworking finance department will find you the lowest financing rates possible to make purchasing your RV, like this Airstream Sport 22FB, easy and affordable. And we offer a nationwide and international delivery service as well! Whether you live a few hours away or in another country, our dependable and insured delivery service will bring it to you, complete with GPS tracking the whole way. It doesn't get any easier!Make National RV your #1 RV dealer! 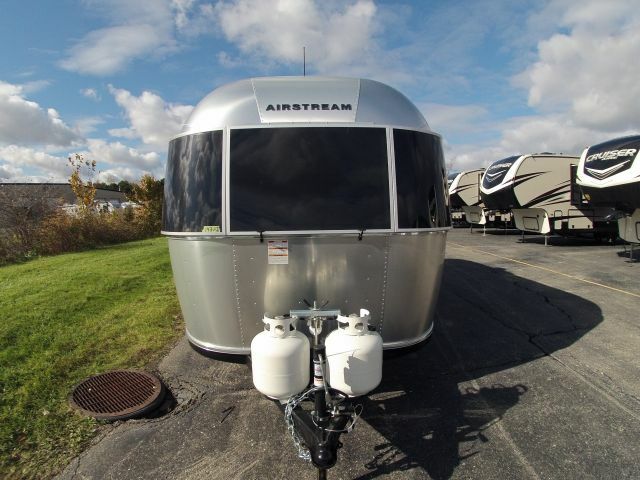 Come see us today in southeast Michigan or check us out online to learn more about this Airstream Sport 22FB. You'll be glad you did!